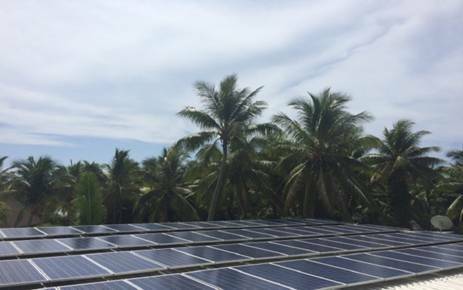 Tokoriki Island Resort Goes Solar! Tokoriki Island Resort is leading the charge in natural energy by installing solar power int he resort. A twelve month plan in the making has enabled the resort’s generators to be switched off during the day. This is a great saving of energy for the resort and greatly assists with the resort’s green vision. During operation the solar electricity power plants produce zero emissions. “Taking advantage of Fiji’s natural sunlight while reducing our impact on the stunning island environment is our key objective. 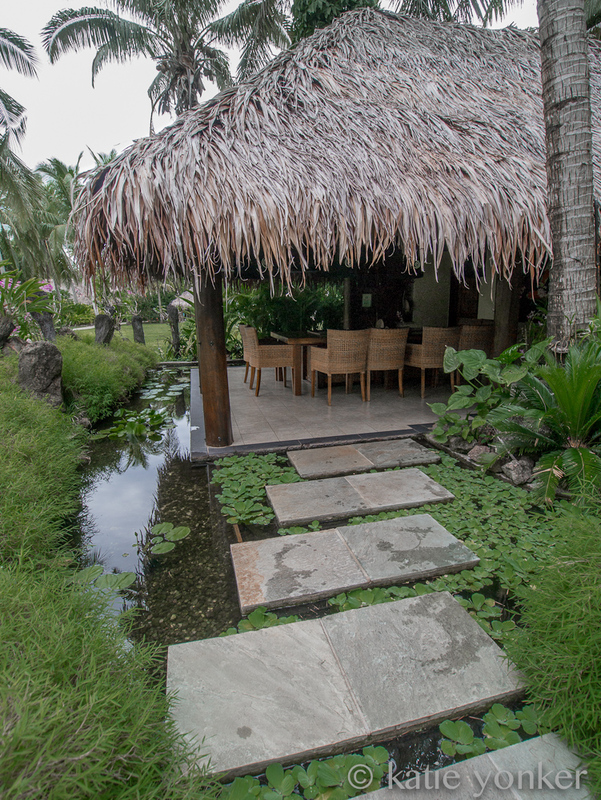 We have to protect our beautiful Islands and this is the latest project for Tokoriki Island Resort, we are committed to expand on our sustainability and will continue to explore all options” says Robert Ring, General Manager at Tokoriki. “The main benefit of solar energy is that it does not produce any pollutants and is one of the cleanest sources of energy. Solar is a renewable source of energy, requires low maintenance and this means that we will always have power” he continues. “They are a silent producer of energy as there is absolutely no noise made from photovoltaic panels, add to our peaceful environment”. Ring finishes. 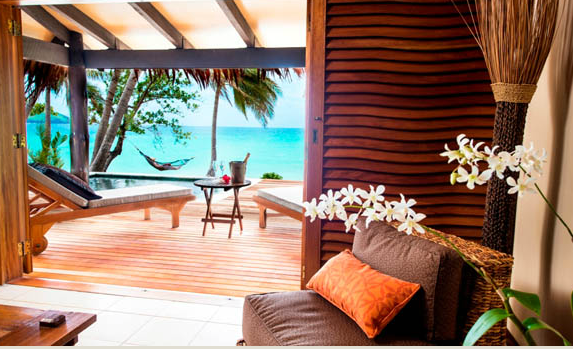 Tokoriki Island Resort is a luxury boutique resort located in the Mamanuca Islands, 12 minutes by heli from Nadi International airport or 1hr by large catamaran from Port Denarau. 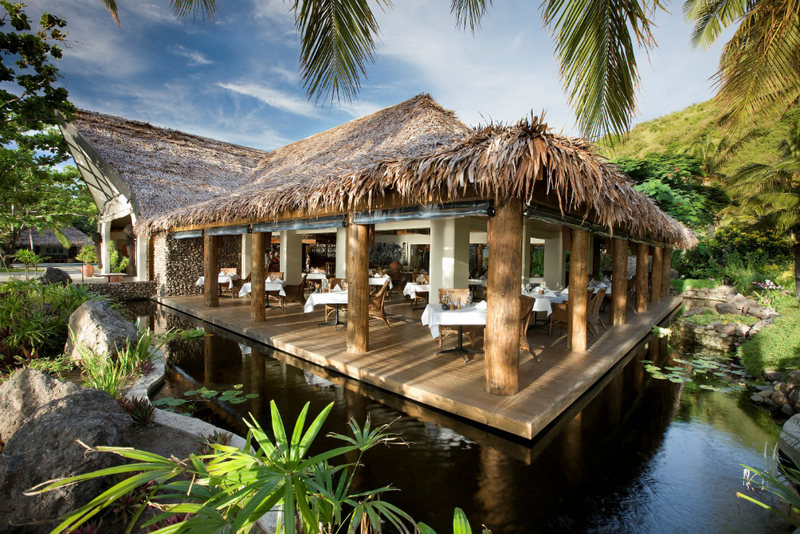 The resort delivers exceptional Fijian hospitality with a caring attention to detail and is the perfect island escape for couples and honeymooners. 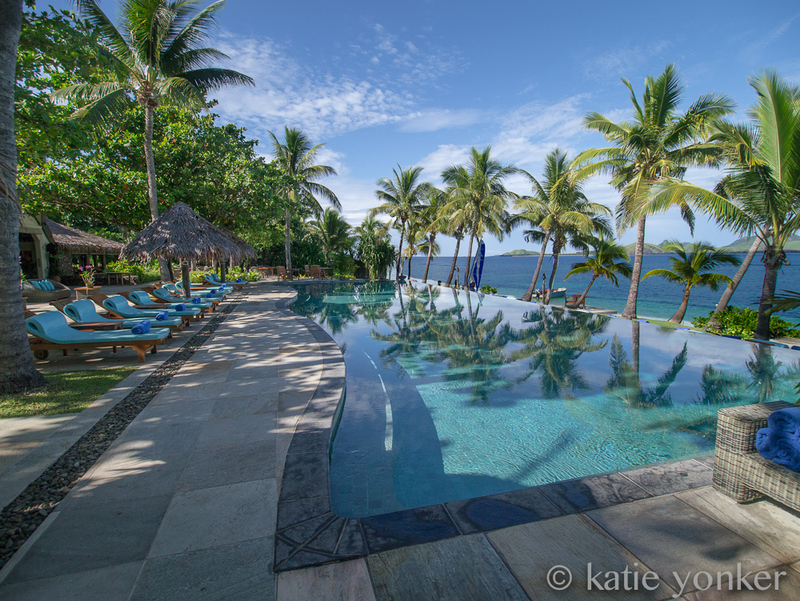 All 34 beachfront air-conditioned bures and villas are freestanding with a fusion of contemporary style and Fijian design, enveloped in lush tropical gardens and feature both indoor and outdoor showers. The spacious 120sqm Sunset Pool Villas boast a separate living area, a large deck with a 3.5m x 2.5m infinity-edge personal pool, cabana and double daybed. Bluewater Travel can book you on any trip to Buddy Dive for the same cost or less than booking any other way. We know the cabins, and when to go better than anyone else!